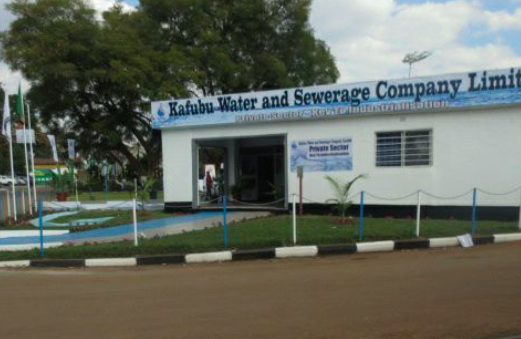 Kafubu Water and Sewerage Company (KWSC) has cancelled a K2.9 million outstanding debts for 897 households that accumulated between 2004 and July, 2017 in upper Ndeke township in Ndola. Bwana Mkubwa Member of Parliament Dr Jonas Chanda said in a statement that Kafubu Water had cancelled the water bills for the stated period. “I wish to announce that following my petition, Kafubu Water and Sewerage Company (KWSC) has cancelled all the huge water bills worth K 2.9 million for residents of Upper Ndeke Township who were wrongly billed for the period 2004 to 15th July 2017 when they had no water,” Chanda said. He has urged Kafubu Water to stop disconnections of water in households following the cancellation of the debts and has also told the residents to show their commitment in paying new water bills as they are accumulated. “I have also petitioned KWSC to have unjustifiable water bills cancelled for those households in Mushili Township under a fixed billing system who were similarly billed for periods when they have had no water,” he said. Chanda has further urged Kafubu Water and Sewerage Company to install metered billing systems that could allow residents to monitor their water usage.